Youtube is plausibly the biggest online video platform. Youtube is the site with the most traffic after Google. comScore has estimated that Youtube users spend an average of 40 minutes every day watching videos. 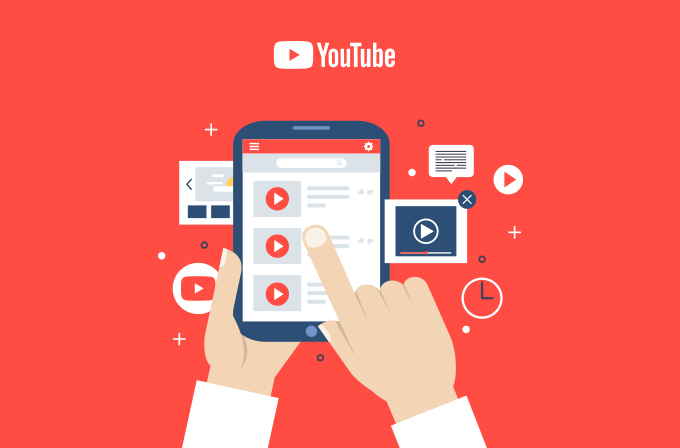 It is, therefore, an unavoidable fact that ranking higher on the Youtube SERP will make a huge difference to the online presence of the users. Ranking higher on Youtube presents you to a staggering number of one billion users. Youtube rankings are done through advanced algorithms and machine learning techniques. It is necessary to understand the signals that Youtube considers for ranking in order to get the optimal outcomes. The most important ranking signals considered by Youtube include the following. Total watch time. This is determined by the period a user stays on the page that is playing a particular video. Subscribers. More subscribers translate to a greater authority. Interactions by the users. Another strong signal is the number of likes, shares, and comments a video has garnered. Video length is also considered. Videos with over 10 minutes of playback length are considered to have greater relevance. Include keywords in the channel name. Youtube is no stranger to on-page metadata. Strategically placed keywords can work wonders. Provide sufficient data on the About Us page. The first 48 characters of your About Us description are presented in the Youtube search results. Filling out the best possible content in this snippet enables Youtube to present to the users, a clearer view of who you are. The first 15 seconds literally makes or breaks the entire video. Focus on this fragment to efficiently engage the viewers. 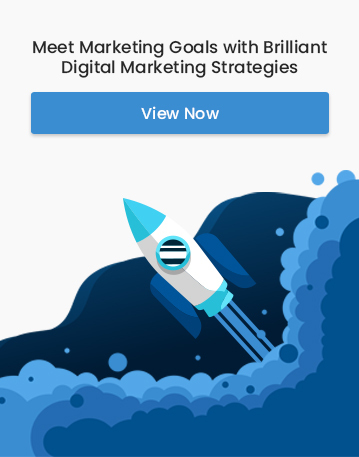 The 8 necessary SEO strategies that every Youtuber must follow in order to garner the maximum number of views and to have a lasting impact on retention are mentioned below. Title of the clip. There must be ample use of keywords in your video title since Youtube uses this title as the page heading too. Provide detail information. Ensure that every possible detail is added t the video and its description. This optimizes indexing and makes sure that your video is found by the right user. Adding a location tag can help in attracting the local audience if they are the targets. Preview image speaks a lot. Selecting the apt preview image that sums up the content or at least the introduction of the video can do a lot to boost the number of clicks. The most compelling image will lure the most number of viewers. Writing a strong description can help a lot. Youtube and Google cannot yet view the video or listen to the audio o determine relevance, keywords, and strength of content. So the algorithm still depends upon textual content. Hence, it is important to provide a description that provides the entire verbal version of the video. Captioning is beneficial. You have to consider the viewers who view videos with their volume turned down. Adding captions can hold the interests of such viewers too. Use tags productively. Tagging your video is important to get found. Listing the apt keywords through tags can help the right people find you. Comments are considered an important factor to rank your video. Though negative and positive comments cannot be distinguished by the algorithm, it is necessary to have a healthy number of comments to rank up. Promote the video to increase views. It works vice versa too. More views mean a better position and a better position means more views. Share your video on your blogs, Facebook page, Instagram, and every other social media platforms that you are a part of. All these techniques are a mere decoration to your quality content. The most important factor is providing rich content to the audience who appreciate it. Youtube streams over 500 million hours of video each day to its massive community according to Business Insider. Using these simple techniques and optimization factors, you can make your video visible to a large, loyal community.